Drinking coffee is practically a sport in the US. Everyone has their favourite team – whether it's Starbucks or an independent coffee shop – and a preferred technique, from a 'Kyoto Dripper' or a 'Neapolitan Flip'. 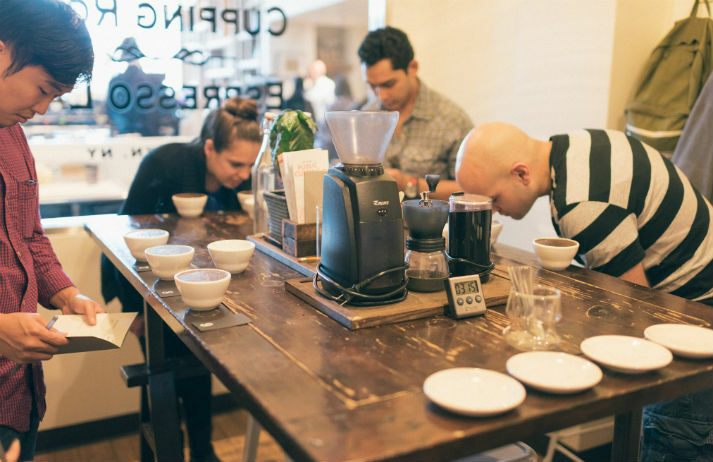 And artisanal operations are tapping into the interest by offering coffee classes. Ralph Lauren has opened his first coffee shop on the second floor of the Polo Ralph Lauren flagship store in New York City. Ralph’s Coffee will feature the designer’s private coffee blends, as well as a selection of his favourite pastries and snacks.